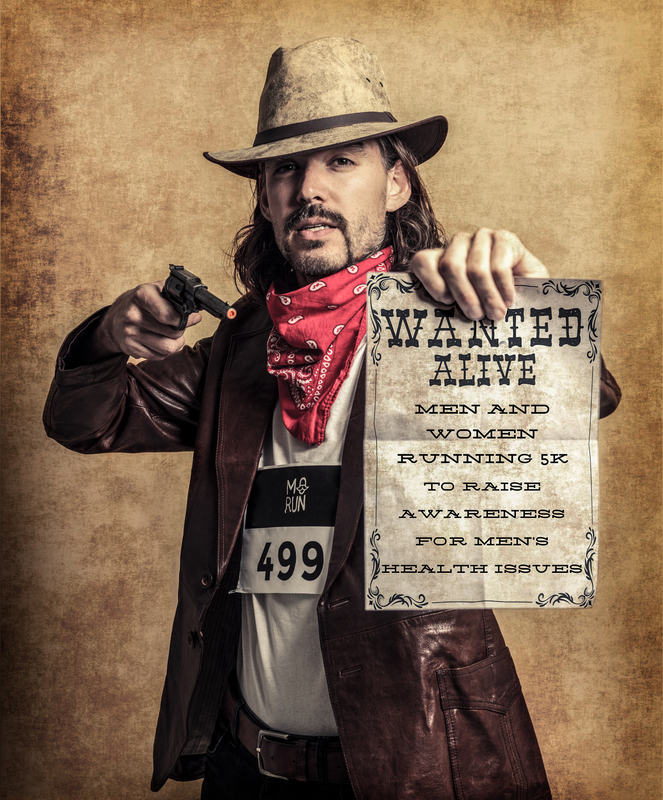 It's Movember 1st and MoRun Amsterdam is back! After a great first year, we expect an even better second year. But we need you for that! So if you haven't signed up for the 5k run yet, please do it now. It's going to be fun, I swear! Talking about fun, we have some pretty nice blog post lined up for you. One of our new themes is 'Why No Mo Bro? ', which will cover a number of people who - in our humble opinion - would look so much better with a mo'. The first in line is Mr. Bill Gates. There is no need to explain to you who Bill Gates is, right? But let's do some research and find out more about Gates' moustache history. Let's start with a Google Images search and see what comes up. Hmmm, so we see some hairy gents but they don't really look like our Bill. Ah, there he is, the young one at the bottom. I've tried enlarging the image, but still couldn't find any facial hair (not even when enlarging the image by 500%!). 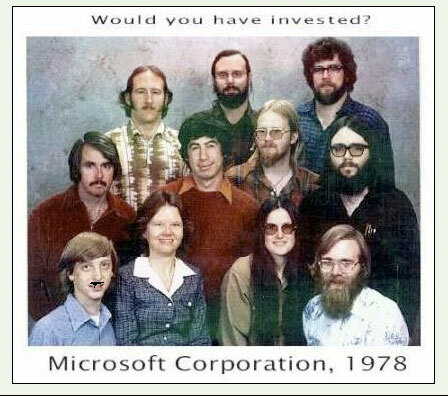 So we can be quite certain that Bill Gates didn't have any facial hair in the year 1978. So what would Bill have looked like with a little bit of facial hair? Ahh, that's more like it! 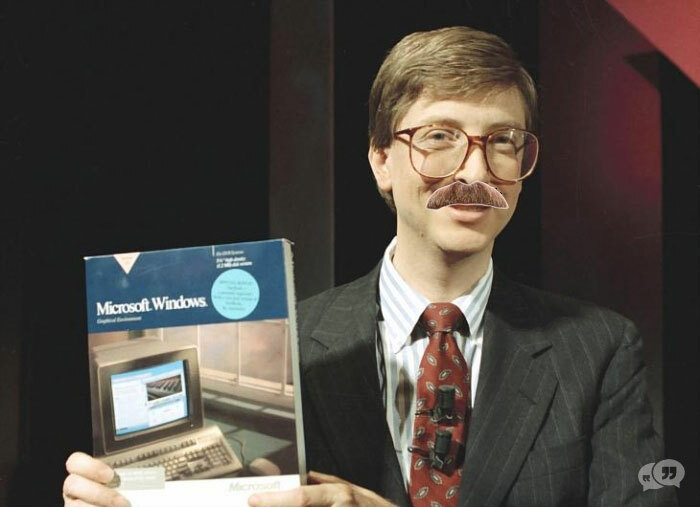 Would we have invested in Microsoft of Bill Gates had a moustache? Hell yeah! So let's go from 23 year-old Bill to 33 year-old Bill. In August 1989 Microsoft released Microsoft Office and Bill Gates proudly presents it to the audience. While I love the glasses, I'm again disappointed by the lack of facial hair. Sure, we loved Microsoft Office in August 1989, but I'm sure we would have bought truck loads of it if it would have been presented by a man with a charismatic moustache. Who is that charming man that's trying to sell me his piece of software? Give me truck loads, and make it fast! Bill Gates is a nice guy, and he likes doing stuff for charity. 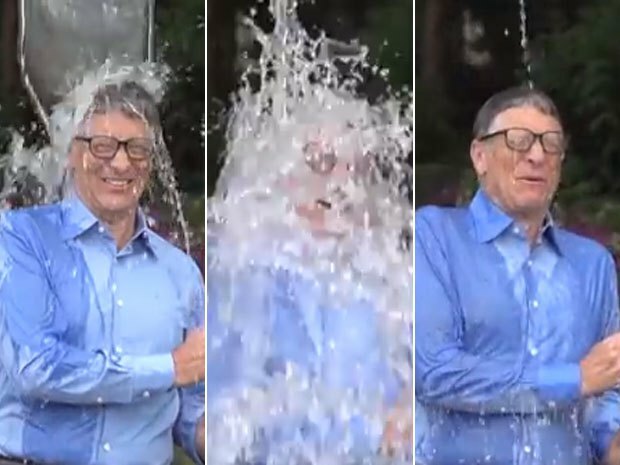 So Bill - obviously - also joined the ice bucket challenge. That's nice Bill, you're the man! Still, nothing looks better than a wet moustache. So let's see what that would have looked like. That looks even better Bill, well done! I think we can safely conclude that Gates would look so much better with a moustache. So Bill, what do you say? Why no mo' bro?